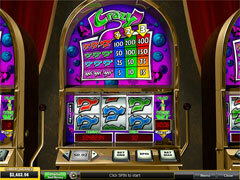 Casino.com invites you to join the magic world of games and great wins providing you with an attractive Welcome bonus and quite interesting Loyalty Lounge Programme. 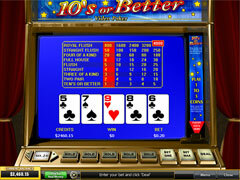 Powered by Playtech, this casino offers you to enjoy excellent graphics as well as amazing sound effects of a wide range of casino games that includes slots, video poker and table games. 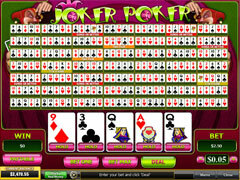 You also can try some new games released by Playtech during welcome promotions of Casino.com. 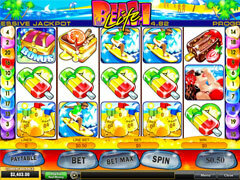 Thus, you have the opportunity to make your own opinion about the new release and take advantage of these bonuses. 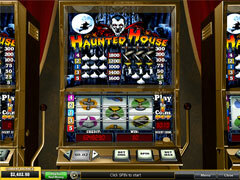 There are download and flash versions of the casino. 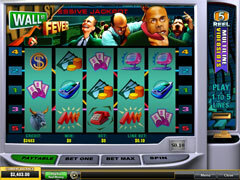 In other words, you can play your favourite casino games without installing special software on your computer. It is rather helpful if sometimes you can’t use your own computer to play. The quality of sound as well as graphics is superb for both versions. First of all, talking about various promotions we should start from 100% up to $$3,200 Welcome Bonus for your first 8 deposits. 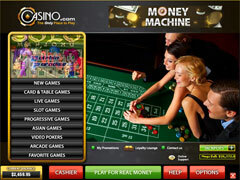 All you need to do is to register Real Money Account and start to play. 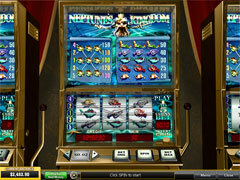 Note that the wagering requirement is 40x for this bonus before any withdrawal can be made. 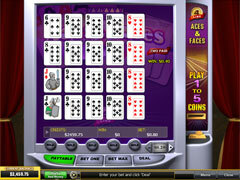 However, bets at such games as Baccarat, Craps, Roulette, Sic Bo, Pontoon, Blackjack, Jacks and Better, Aces and Faces, Casino Hold’em, Deuces wild, Joker Poker are excluded. Casino.com provides you with the opportunity to join its Loyalty Lounge Programme and get various bonuses depending on your level in this club. 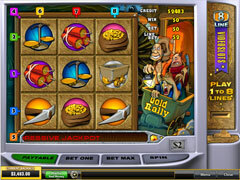 For example, you can play any 10 days in January any games you prefer and get up to $2,000. 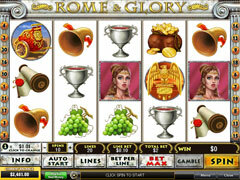 You should opt for this bonus and deposit at least $20. 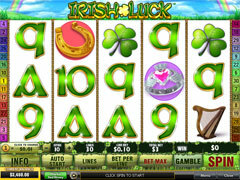 Then, for every $10 wagered you receive from 1 to 3 Lounge Points. Casino.com chooses the lowest amount of Lounge Points earned on any one of these ten days and awards you with appropriate prize. You also can get up to 50% up to $750 Loyalty Lounge Reload Bonus every Wednesday depending on your level in Loyalty Lounge Programme. 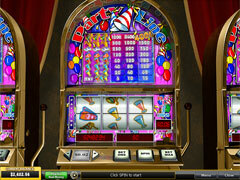 All you need to do is to deposit $50 minimum and play on Wednesday 00:01 to 23:59 (GMT). Find out more about various stages in Loyalty Lounge Programme in the green section above. $50 Refer a Friend policy also seems to be quite attractive. Just email to Casino.com referring your friend and get your money. You can refer 20 friends maximum. 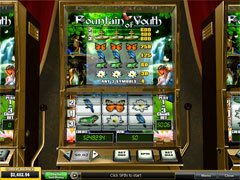 More details about promotions at Casino.com check in the green section above. There are a lot of various methods of payment to choose from. The minimum deposit is $15. The maximum withdrawal is $30,000 per month. The graphics of the games presented is perfect and astonishing. All the games are quickly to download and all of them provide you with the opportunity to enjoy smooth graphics in conjunction with bright colours or stylish design. 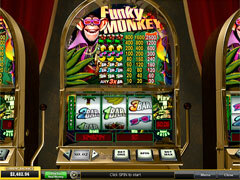 Slots are represented with progressive, free spins, classic, multiline and bonus games. 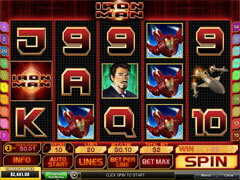 Make sure to try the most popular slots such as Iron Man, Rome and Glory, Cherry Love, Thai Paradise and others. 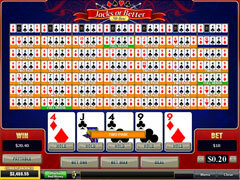 Live games are represented with Baccarat, Blackjack, Roulette, Sic Bo to name just a few. 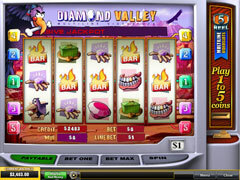 You also can play this game in usual format as well as such table games as incredible 3D Roulette, Craps, Red Dog and others. 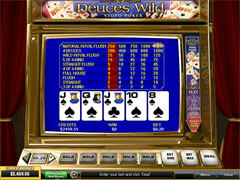 All Video Poker fans can choose among Joker Poker, Jacks or Better, Deuces Wild, Aces and Faces or 2 Ways Royal. 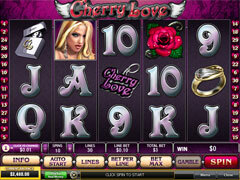 The customer support is available 24/7 via email support@casino.com. 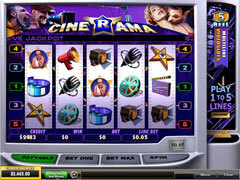 The casino is available in various languages including Danish, Dutch, English, French, German, Italian, Russian, Spanish, Swedish and others. 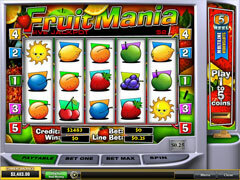 Casino.com offers you quite attractive welcome bonus to start the game as well as such well-known promotions as Refer a Friend or VIP Club. 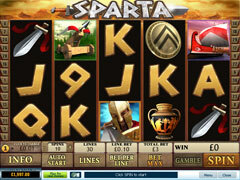 All the games are represented in excellent graphics. 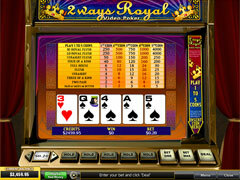 Powered by Playtech, this online casino offers you all the games for any taste.